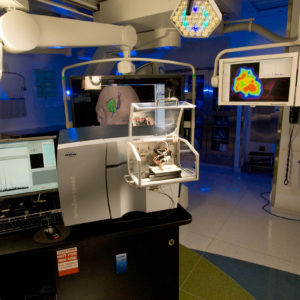 Our team works closely with surgeons at Brigham and Women’s Hospital to develop mass spectrometry methods for rapid tissue characterization to aid in diagnoses of glioblastoma and breast cancer. 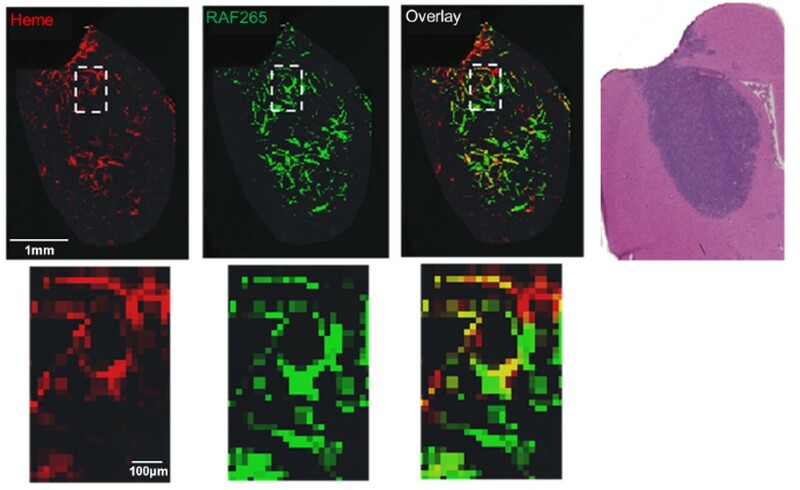 We harness mass spectrometry imaging techniques to investigate drug distribution and metabolic response in tissue, particularly in brain, breast, and prostate cancer. 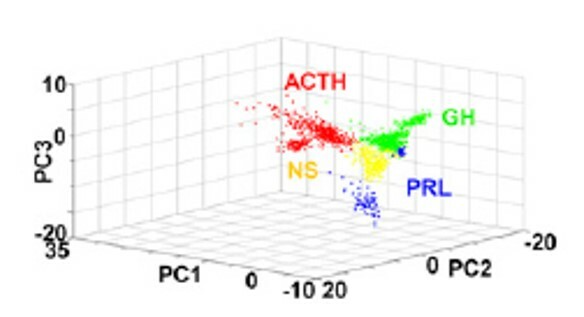 The molecular signatures of tissue specimens are characterized to facilitate the discovery of disease specific biomarkers. Current work focuses on several brain cancer types, breast cancer, and prostate cancer.